For most of you, this will be the first reason to get excited about Terminator: Dark Fate. Junkie XL aka Tom Holkenborg will be providing the movie's score, after providing the heart-pumping beats for George Miller's Mad Max: Fury Road. I think it's safe to say that film wouldn't have been nearly as dynamic without his music. 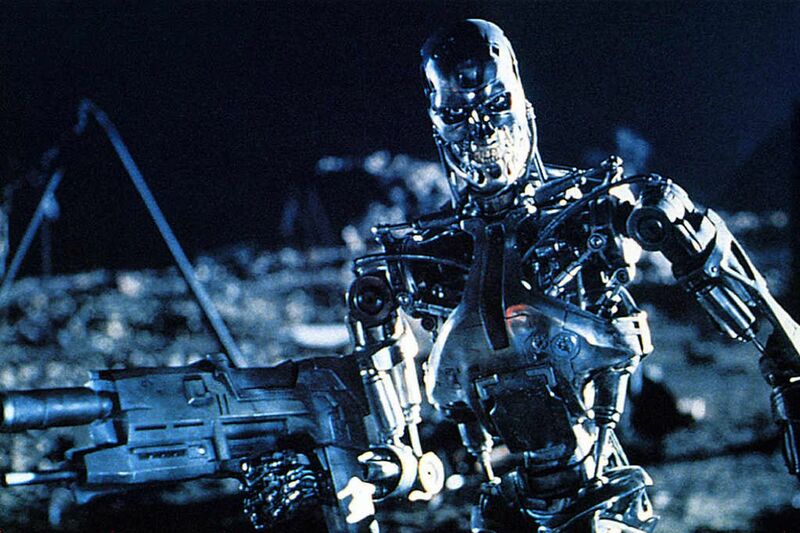 Can he do the same to inject some excitement into this flagging Terminator franchise? Junkie XL has prior ties to the principal duo behind the sixth Terminator movie, James Cameron and director Tim Miller. He provided the score for the recent Alita: Battle Angel and also Miller's feature debut, a little film called Deadpool.